Need Carpet Cleaning? Need Upholstery cleaning? Get your carpets and lounge suite cleaned in one visit!Busy Bees are available to complete all your cleaning needs. All carpet & upholstery cleaning includes standard stain treatment & deodorizing leaving your carpets clean & fresh. 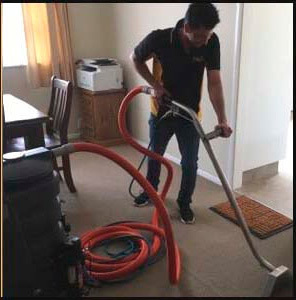 Whether you need a simple carpet cleaning or a whole house service including upholstery, lounge suite, rugs and mattresses, Busy Bees have the tools and the training to get it clean! Most stains are treated for free – included as part of our great cleaning service. Most odours will disappear with our standard professional carpet, furniture or mattress clean. Busy Bees Carpet Cleaning operators are experienced owner-operators, that take pride in their work and get the job done right. We take care to use environmentally friendly cleaners that are safe for pets and children. If you have special concerns about the products we use, just ask, we’re happy to help.